Here is a news coming from Calicut University. During an award-distribution session at Nooriyya Arabic College, Pattikkad, Calicut University's Vice Chancellor M. Abdul Salam said that Calicut University distance education will be linked with institutions of religious education. Dr. Salam said this during 51st anniversary celebrations of Jamia Nooriyya Arabic College, Pattikkad. Calicut University is the largest university of Kerala, which was established in the year 1968. 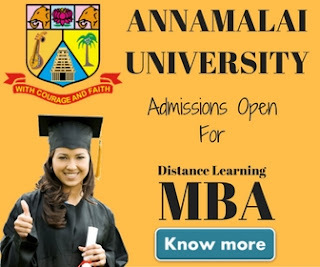 It is the second university which was setup in Kerala. As of now the university has 30 post graduate departments and 373 affiliated colleges. The university is most popular in north Kerala. The school of distance education at Calicut University was founded at 1981. Now the institute has become a major institution in Kerala to provide distance education. Currently Calicut University Distance Education is offering 16 graduate courses, 13 postgraduate courses and two diploma courses. To offer the distance education to throughout the country, Calicut University has 18 educational institutions in different States of India. The university also has it's reach in Sharjah, Abu Dhabi , Doha , Kuwait and Bahrain with six approved centers. 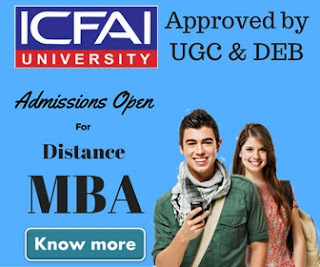 To get admission into courses offered by Calicut University distance education someone needs to appear in an entrance exam conducted by university & have to secure minimum 35% marks. All those who attain the age of 18 years on July can apply for admission into university courses.